According to SMMT, the Welsh new car market is lagging the UK market overall at just +2.5% in 2015 to 93.225 registrations vs. +6% in the UK. The Ford Fiesta is the most popular nameplate in Wales once again despite sales down 6% to 7.801. This year it distances the Vauxhall Corsa boosted up 28% by the new model to #2 and knocking the Ford Focus down to #3. The Ford Kuga (+21%) is also up one spot to a very impressive 4th position, by far its highest ranking in any UK nation. 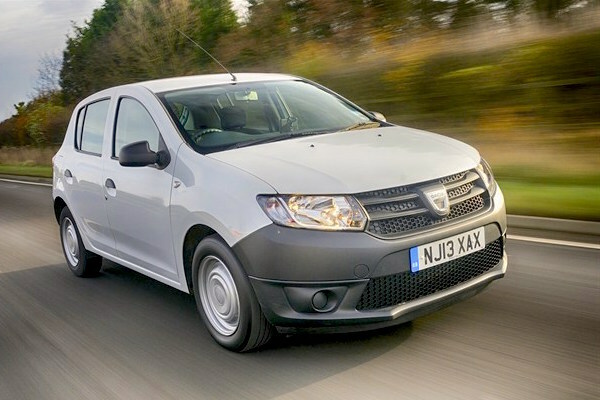 Excellent performances also by the VW Polo (+24%) and Vauxhall Mokka (+41%) while the Dacia Sandero breaks into the Welsh Top 10 for only its second year in market at #9 thanks to 1.533 sales. One nameplate we may see appear in next year’s Top 10 is the Ford Ecosport: labelled a flop in most of Europe except Italy, the small SUV has found its place in Wales, ranking inside the Top 10 during the last 3 months of the year: #9 in October, #7 in November and #8 in December.